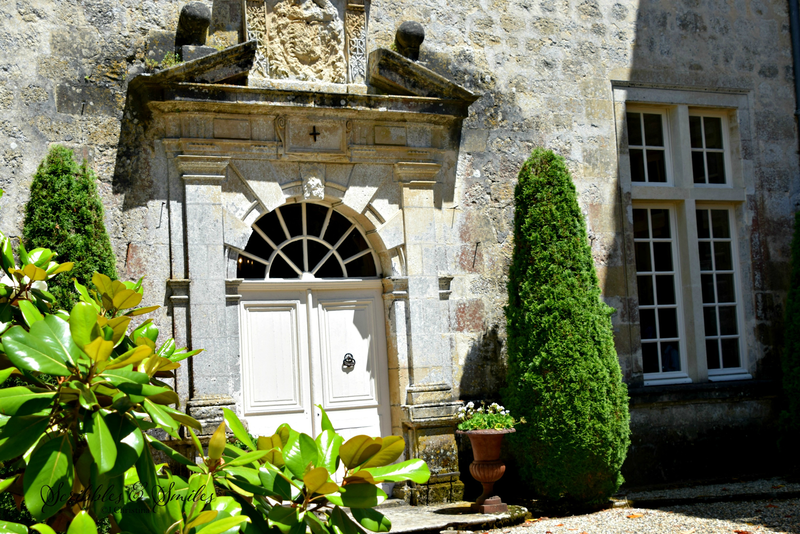 Chateau Royal de Cazeneuve, located at Préchac, France – a fortified 14th castle where we enjoy a wine-pairing lunch. A setting fit for a King and Queen where we raised our glasses many times. Château Royal de Cazeneuve located close to Bordeaux, a majestic setting for our wine-pairing lunch. 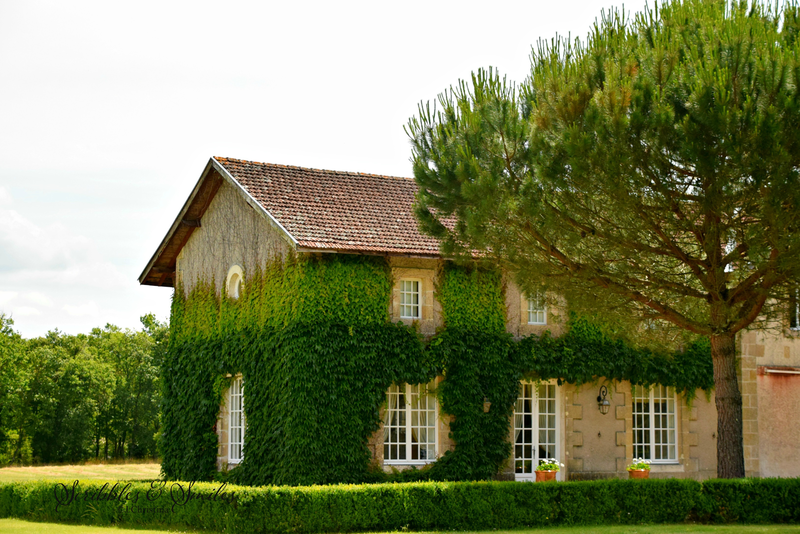 In the heart of Aquitaine among the wine regions of Bassin d'Arcachon and the Sauternes vineyards is the historical Royal Castle of Cazeneuve. A jewel of the Dukes of Albret and the property of Henry IV, where Queen Margot stayed and history lives on through decedents of the family. Follow J.Christina to Cadillac, France here.